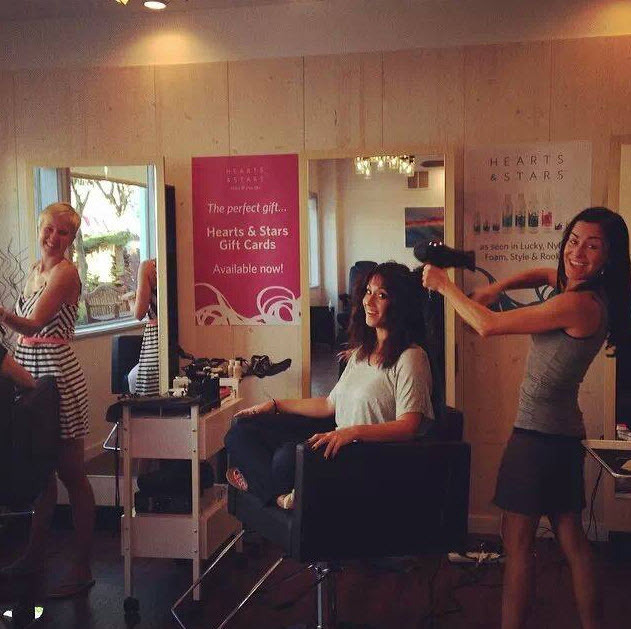 Salon pix - this is our life! We're loving life at Hearts & Stars - and we have the pix to prove it! Come pay us a visit and join the fun!